The herds are on the move! It’s time for the most famous migration in Africa, if not the world. 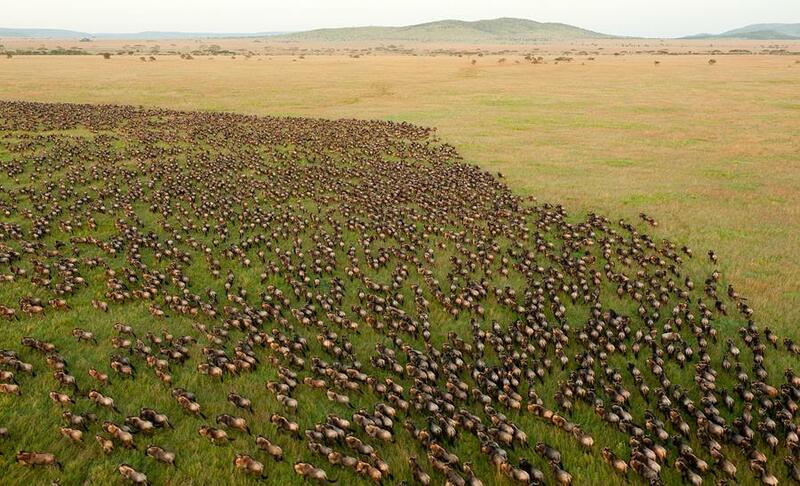 Every year over a million wildebeests move across the plains of Tanzania’s Serengeti National Park from to the Maasai Mara National Reserve in Kenya, in a breathtaking journey of sheer guts and determination. With the odds against them, as many as 250,000 wildebeest don’t complete the journey either due to absolute exhaustion, hunger, and thirst, or having fallen victim to the various predators that trail along snapping up easy prey. Despite this, it’s also a celebration of life, as mating and calving take place along the passage with as many as 8,000 calves born a day in February alone! Their migration patterns are driven by the rains and can take almost a whole year to complete but the thrilling river crossings one wants to see are usually between the months of July and August. Being amongst the heaving mass of thundering hooves and grunting gnus is worlds apart from experiencing it in front of your device. The best way to be in the thick of it all is in a Jenman African Safaris open-top vehicle. 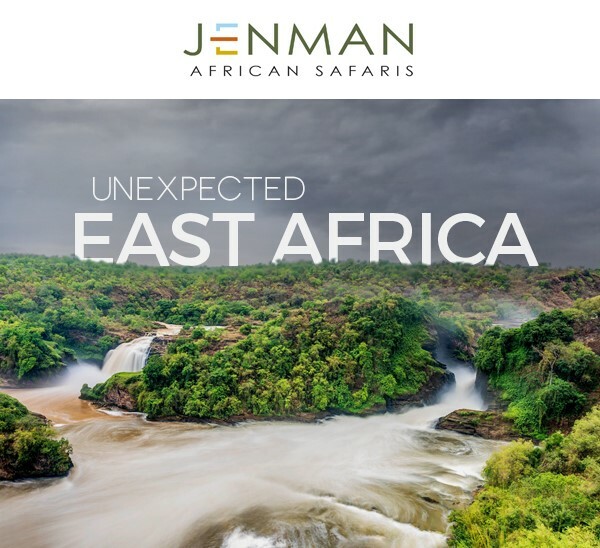 Follow the herds and experience this once in a lifetime opportunity with Jenman African Safaris East African Migration Discoverer tour. · Have you ever felt that South Africa has too many public holidays? This is your solution to still get your quote out on time. · Do you prefer working in the evening or live in another time-zone? The website feature works 24/7. · What about when you are on the phone to your client and wish to give him a quick update on the price? No problem, as long as you can multi-task. Haven’t received your login details for our new agent website yet? Please contact us here or email one of our marketing specialists and we’ll send them to you right away. 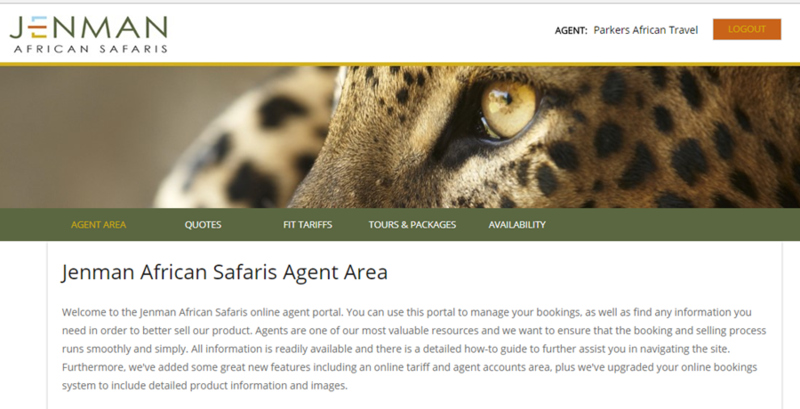 Tour dates and availability for 2018 are now live on the Jenman African Safaris website. As always, you can easily see what tours are available and when they will depart, efficiently select and book available tours, as well as view at a glance what is on offer and whether there are any specials. Observing endangered Mountain Gorillas in an open clearing of their cloud forest habitat is an absolute bucket-list item for many a traveller. Visitors travel from far and wide to their remote territory in the Virunga Mountains or Bwindi Forest for this once in a lifetime experience. For such a rarefied opportunity it’s essential to be well prepared so that everything goes smoothly and visitors can enjoy their hour with these majestic creatures to the fullest without any regrets. 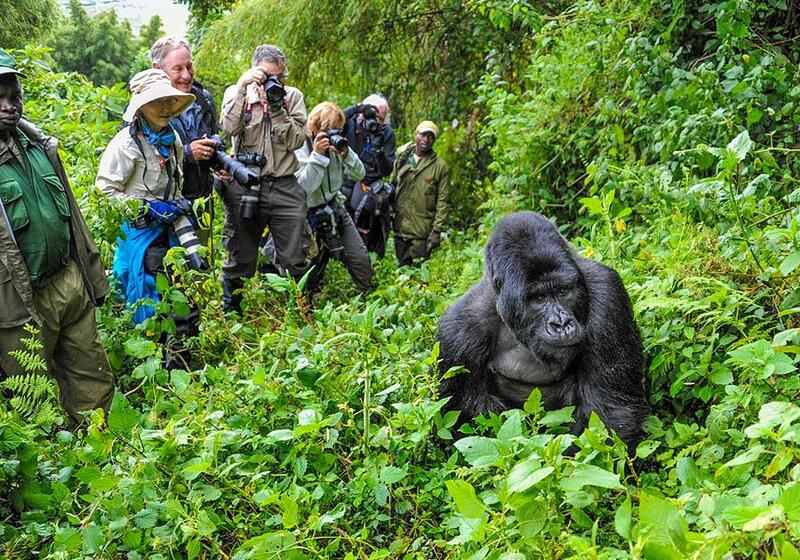 We offer this epic encounter on our Highlights of Uganda, Uganda Gorilla Adventures and Rwanda Gorilla Safari packages. Uganda’s Bwindi Impenetrable Forest is a renowned biodiversity hotspot with travellers coming from all over the world to have an encounter with its resident Mountain Gorillas. Sadly on its outskirts sits another world facing abject poverty. Locals tend to see these remarkable animals as a challenge who raid their crops. The Responsible Tourism Partnership is working to improve the situation for the local people of the region and to bring about a sustainable and symbiotic relationship between the park, its animals, and the people. Find out more about this initiative which is turning to tourism to protect its wildlife and create a better life for its people. Wild Mountain Gorillas are only found in three countries in Africa; Rwanda, Uganda and the Democratic Republic of Congo (DRC). Over the last few generations, these magnificent apes have become critically endangered due to poaching, deforestation, habitat encroachment and casualties of war. However, with concentrated conservation efforts, recently there has been some uplifting news that gorilla numbers are on the increase. 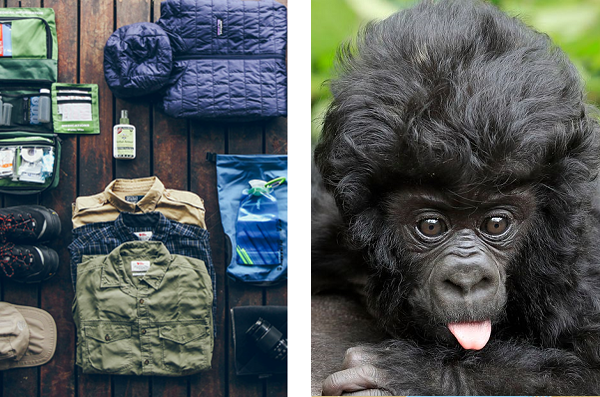 In fact the Virunga Foundation in DRC has made ground breaking strides in gorilla conservation which has without a doubt contributed to this success. This bodes well not just for the gorillas but for the tourism industry as well. Traveling to remote and far flung destinations in Africa can at times be a bit of a thrilling challenge. 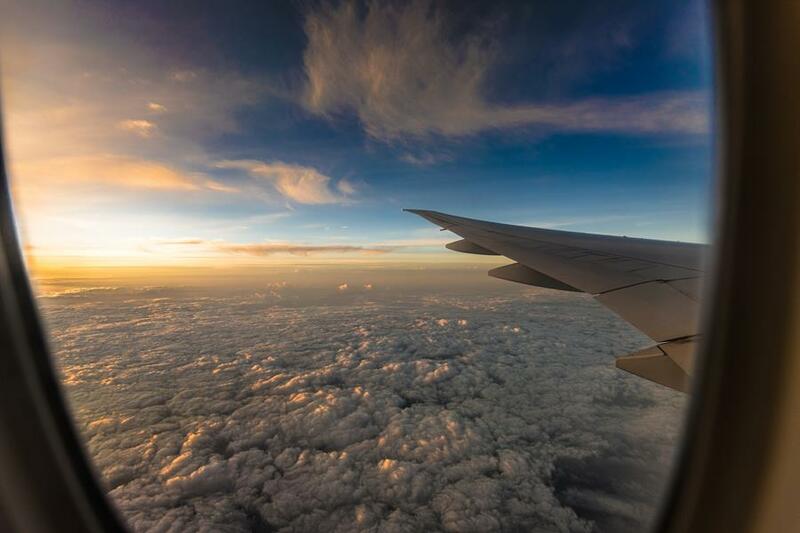 Fortunately, air travel is reaching more and more corners of the continent. 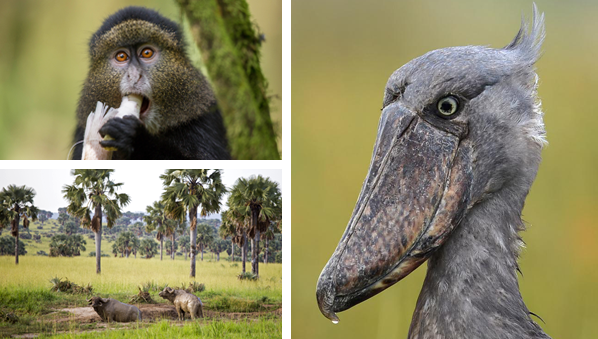 We have created a convenient, downloadable PDF that shows an overview of flight routes in Uganda and Rwanda, to assist you with selling an East African trip for clients who wish to experience the mountain gorillas in their natural habitat.